The world’s first regional shark sanctuary, the Micronesia Regional Shark Sanctuary between Federated States of Micronesia, Palau and the Republic of Marshall Islands, was established in the Pacific in 2015. It was also the Pacific island nation, Palau that established the world’s very first shark sanctuary in 2009. “We have led the world to see that the future of our countries depends on proper management of marine ecosystems, creating and capitalising on the momentum these realisations have created to ensure shark populations are finally getting the proper management they so need,” said Deputy Prime Minister and Minister of Natural Resources and Environment of Samoa, Fiame Naomi Mata’afa. 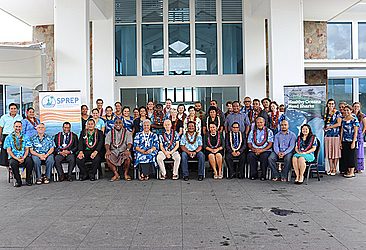 The Pacific Ministerial Shark Symposium is the culmination of a partnership between the Secretariat of the Pacific Regional Environment Programme (S.P.R.E.P. 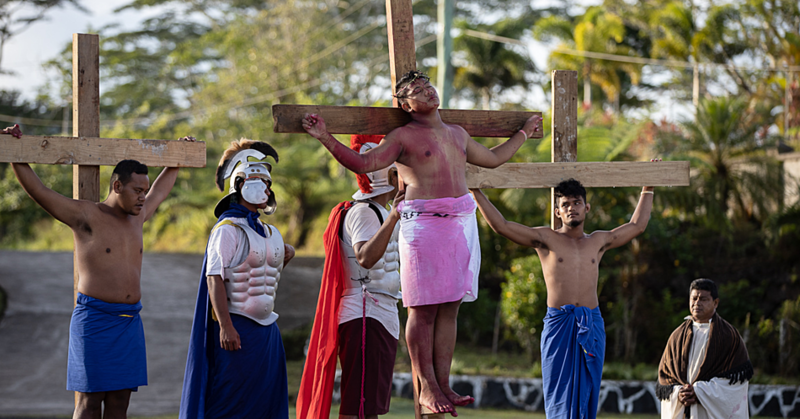 ), the Ministry of Natural Resources and Environment of the Government of Samoa, the Pew Charitable Trusts and Paul G. Allen Philanthropies. An individual shark is estimated to be valued at US$1.9M (T$4.56m) over its lifetime to the tourism industry in Palau. 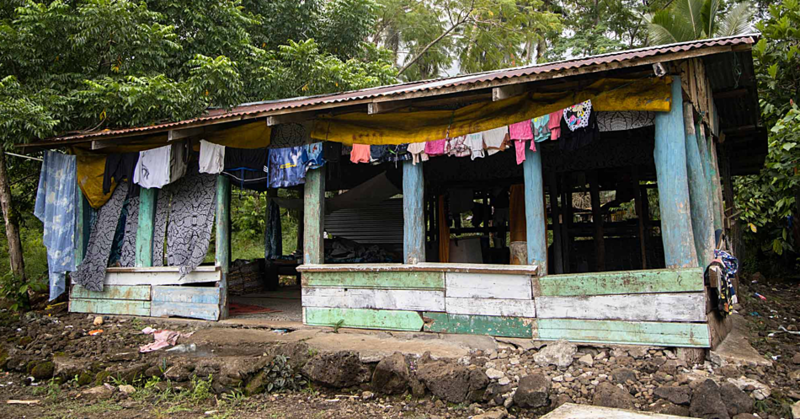 In 2011 the shark diving industry contributed US42.2m (T$101.28m) to the Fijian economy. Despite the value of sharks to the Pacific, the International Union for Conservation of Nature (I.U.C.N.) estimates that 54% of sharks and rays are threatened or near threatened with extinction. “I believe that we have made considerable progress in addressing the headlong collapse of shark populations in our region. We have achieved this through a unity of purpose, displaying the same solidarity that has served Pacific island nations well in the climate change negotiations, and which we saw on display at the UN Ocean Conference last year,” said Roger Cornforth, Acting Director General of S.P.R.E.P. Over the course of the two days the Pacific ministers and officials will take part in a tree planting initiative to offset their carbon footprint from the journey to Samoa. Last night, Samoa announced their shark sanctuary and it is hoped the two day event will result in a Pacific Island Ministers Declaration on the Conservation of Sharks and Rays. 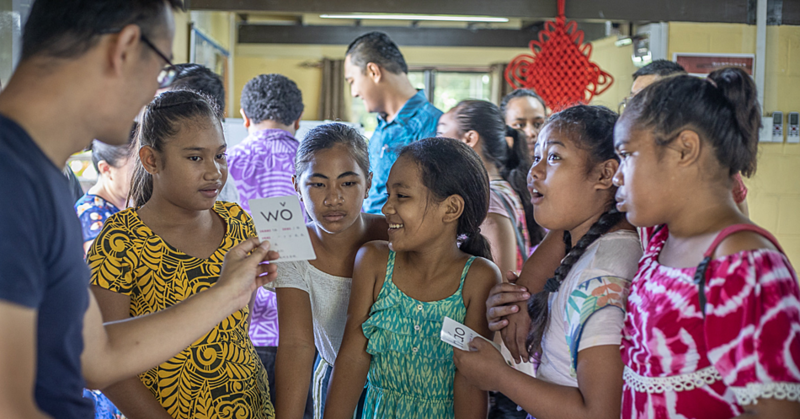 The Pacific Ministerial Shark Symposium is a partnership between S.P.R.E.P. M.N.R.E, the Pew Charitable Trusts and the Paul. G Allen Philanthropies. Pacific Ministers from Cook Islands, Fiji, Kiribati, New Caledonia, Niue, Samoa, Tuvalu and Vanuatu are attending with high level officials also participating from Federate States of Micronesia and Palau. The meeting ends today.